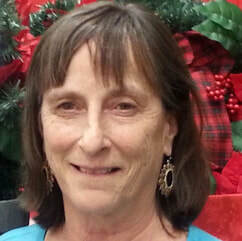 ​Georgette Thabault is a level I Reiki practitioner. She enjoys studying and cultivating her practices of Yoga and meditation. She fills her leisure time with rug hooking, water color painting, gardening and most importantly she takes care of her best buddy Jojo, "the world's best dog."